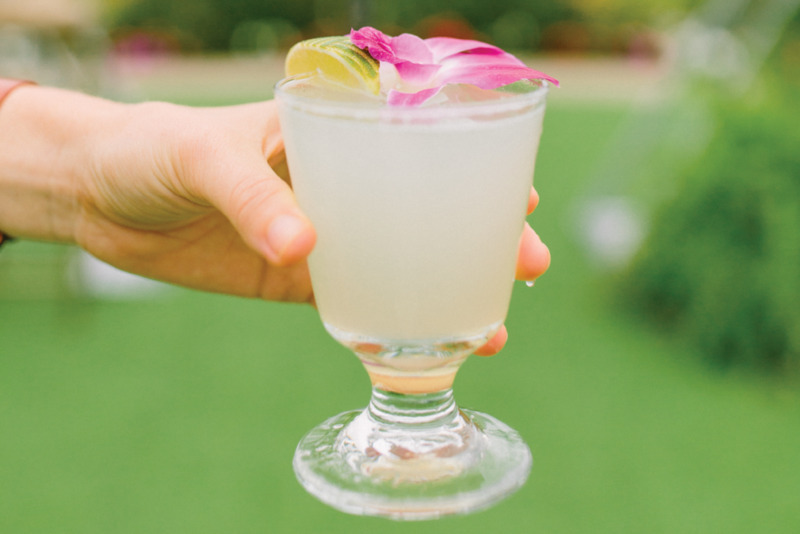 Medley Cocktail Co is here to make your event planning as smooth and as fun as possible. With services ranging from wedding bar service to your private house party, we pride ourselves in bringing a fun, engaging atmosphere to your bar setup. Our bartenders are legit, and we can’t wait to join! Medley Cocktail Co. isn't like other cocktail companies... not only do we have top-of-the-line craft bartenders, we also only bring the most engaging and fun people to your event. Whether you're planning a corporate holiday party, or your wedding day, we can customize any package to fit perfectly with whatever your beverage needs may be, and we'd absolutely love to be a part of your next party!